Below are examples of real estate investors using hard money financing to complete their Colorado projects. This home was purchased by our borrower in October 2017 for $272,000. This borrower needed to close quickly on the property from a wholesaler, which could not have been done with a traditional lender. This borrower also prefers to use mostly his own capital for his investments, so he requested a $180,000 loan - even though he was approved for higher based on this property. 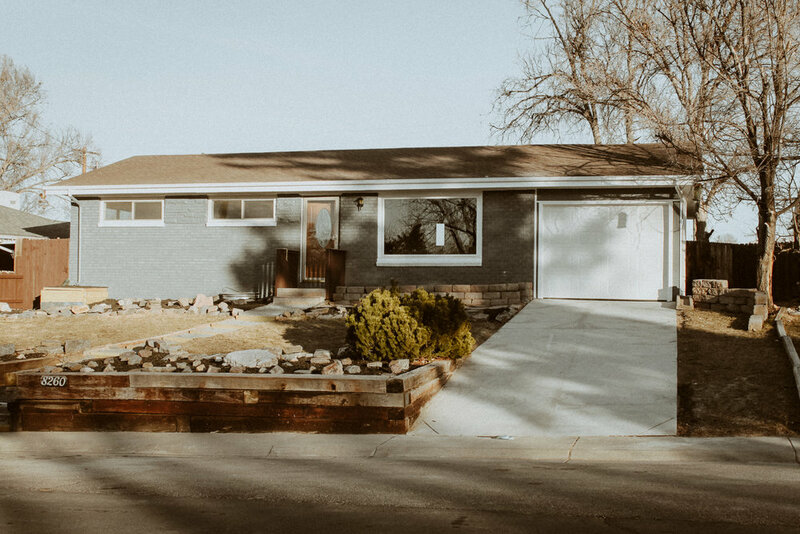 He was able to complete a full rehab of this property interior and exterior within 30 days costing $30,000, then sell the property for $375,000 in December 2017. 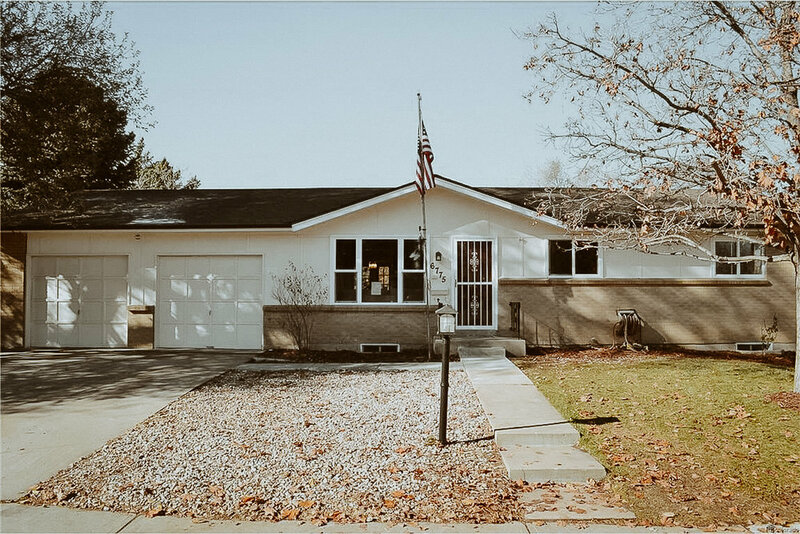 Our borrower purchased this home for $245,000 and requested a loan of $230,000 as he had a silent equity partner to participate to keep interest payments manageable. This borrower’s credit and income would not have allowed him to qualify for a traditional lender. The borrower’s rehab budget was $84,000 provided by his equity partner. Our borrower sold the property 4 months after purchase for $406,000. This home was purchased by our client in 2016 for $300,000. TABS provided a 70% loan in the amount of $210,000. The borrower needed to use gift financing for their down-payment, which would not have been allowed by a traditional financial institution. During the course of our loan, the borrower rented the home to tenants. With tenants in place and an established value, our borrower was able to re-finance our loan with a traditional lender at a lower interest rate with a loan amount of $223,000. Our previous borrower still owns this property (as of September 2018) as a rental and its value is continuing to increase. This 8-story Aurora building was purchased in 2012 as a joint venture between a borrowing client and TABS members for $1,550,000. The building is a class C building at was at over 70% vacant. The building is still class C, but has been repaired on a per floor or per unit basis with new tenants and is now cash flowing at over 75% occupied.